South East Queensland’s finest restaurants, quirky cafes, boutique breweries, award winning wineries and authentic Australian pubs come together in a variety of exhilarating experiences where getting there is half the fun. 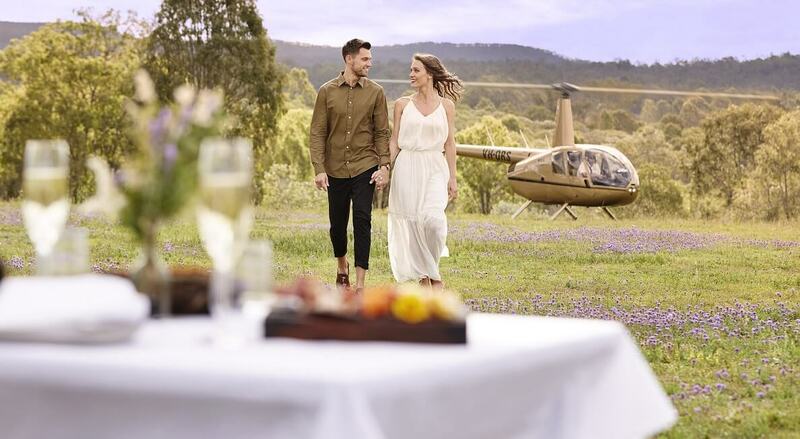 Arrive like a rock star, as Pterodactyl Helicopters flies you and your party to our hand-picked locations; the cream of what South East Queensland has to offer the discerning food and wine lover. 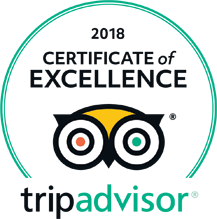 We'll fly you by charter helicopter over stunning Brisbane, Ipswich, Scenic Rim, Sommerset and Lockyer Valley views, delivering you in comfort and style to each of the breweries, vineyards, pubs, restaurants and cafes on your amazing helicopter tour. 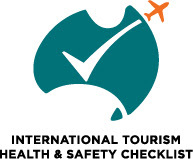 Have a question about our Beer, Wine, Food helicopter tours?